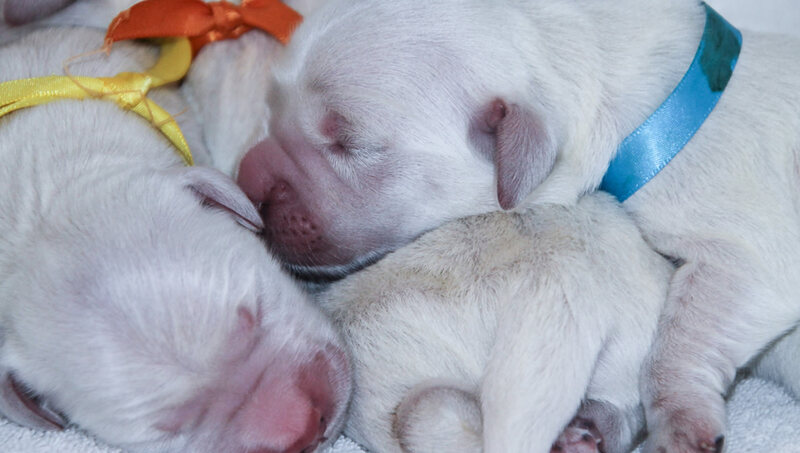 Storm and Chanel puppies born May 25, 2018. All puppies have loving homes waiting. 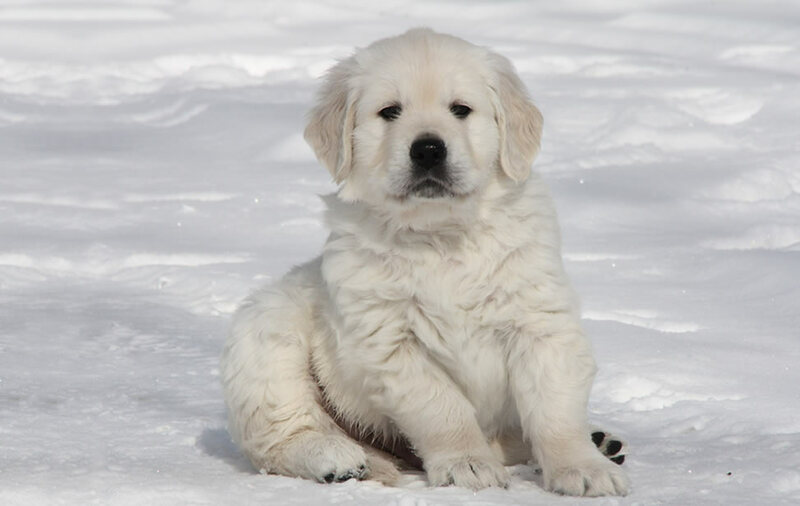 As you are being very selective regarding a breeder, we are equally selective where our puppies are going. This why we like to speak to everyone before confirming a puppy reservation. 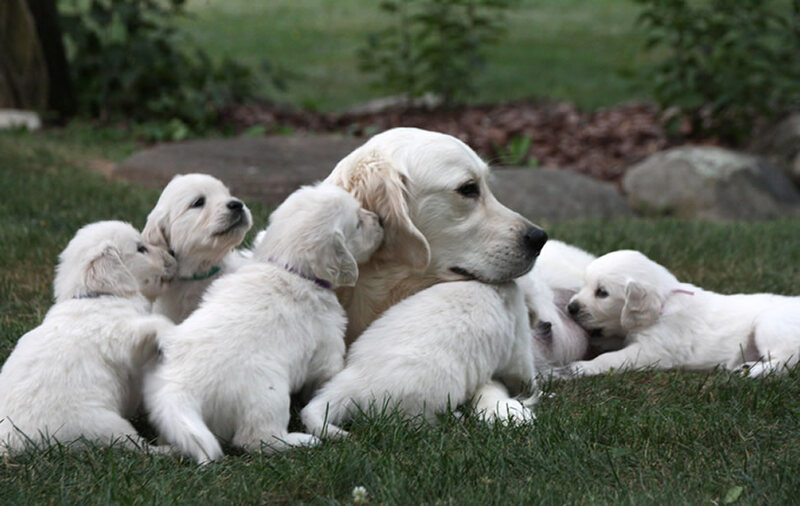 We are always available for our puppy families and provide a lifetime of support. 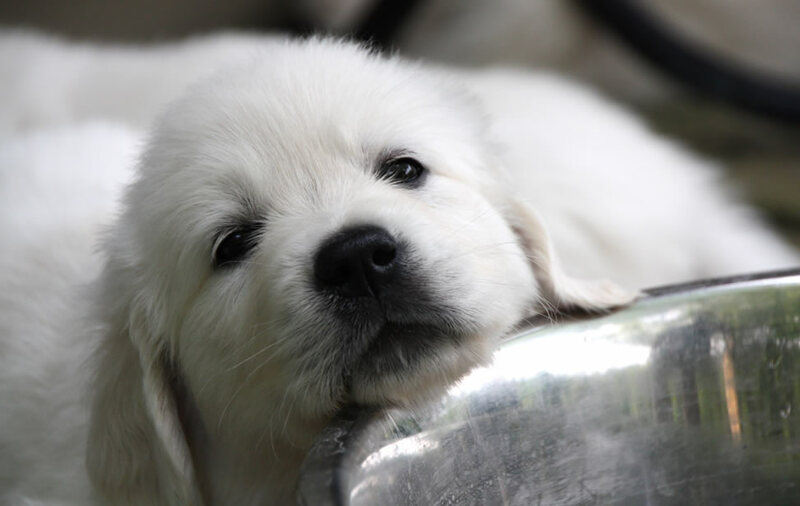 If you are willing to wait a while for a puppy or are interested in joining our waiting list for an upcoming litter, please fill in the adoption form. 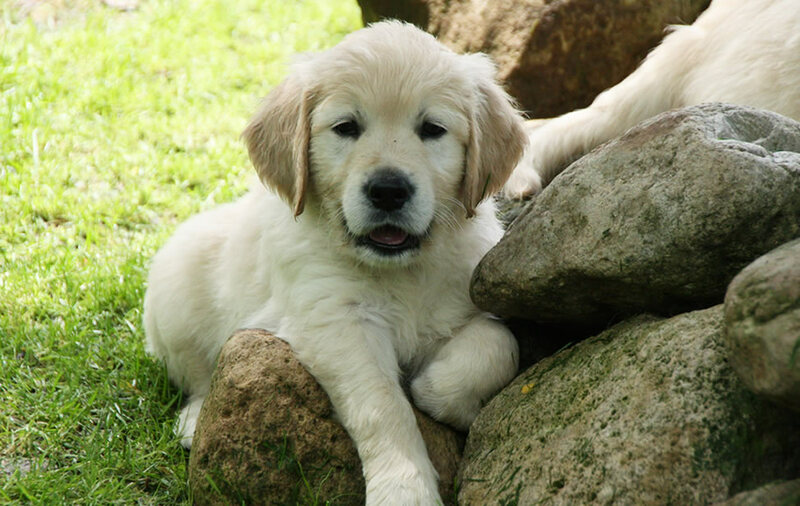 At Regalgoldens, our goal is to breed and raise exeptional quality British type Golden Retrievers. Our bloodlines are from only the most respected kennels worldwide.